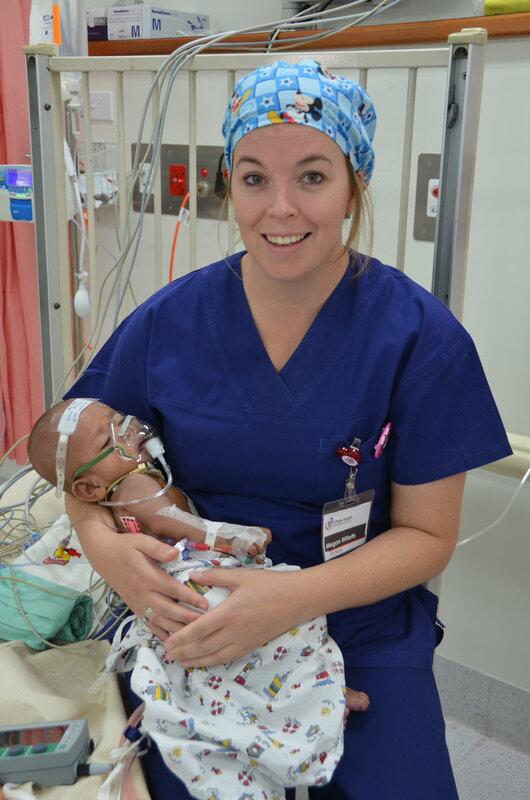 Megan and Georgia are both Neonatal Intensive Care Unit (NICU) nurses from Auckland, New Zealand. 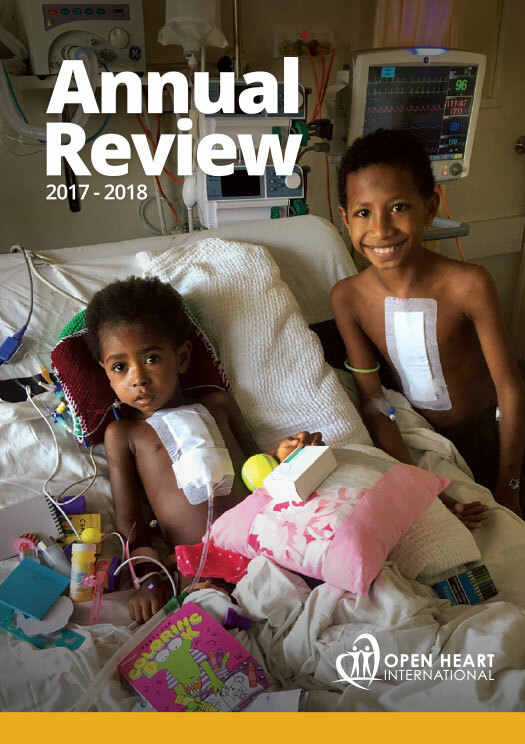 This is both of their first trips with Open Heart International (OHI). Melanie, project coordinator for Fiji spoke to them both about their first experience with OHI. 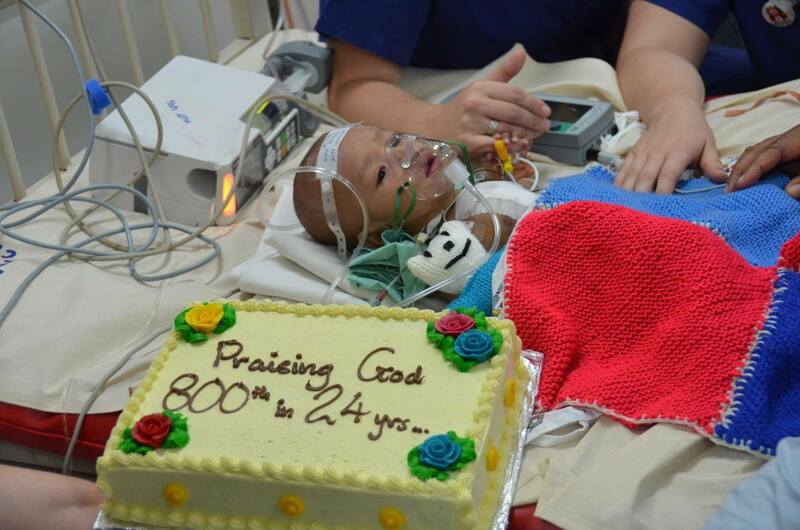 Today marks the 800th patient that has been operated on by the OHI Fiji project. 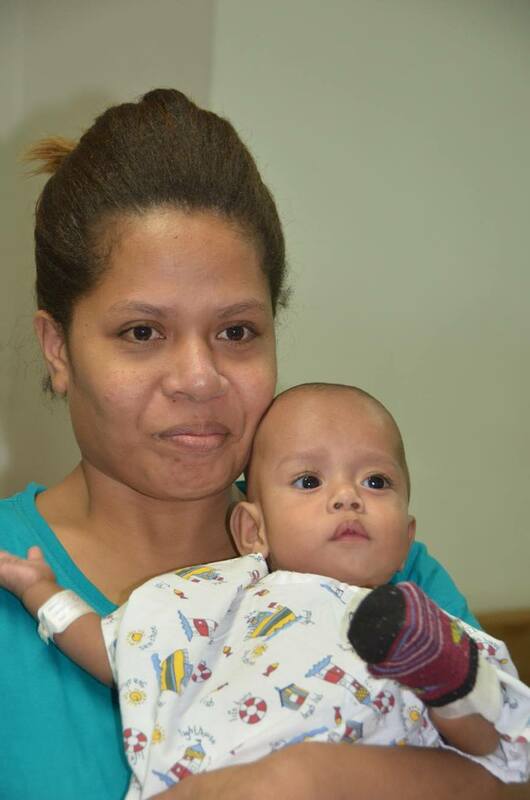 The patient was a little 5 month old boy, Kulinio Junior. Kulinio is the first baby of Elisapeci and Kulinio. In April this year he was admitted to hospital with pneumonia and cardiac failure. 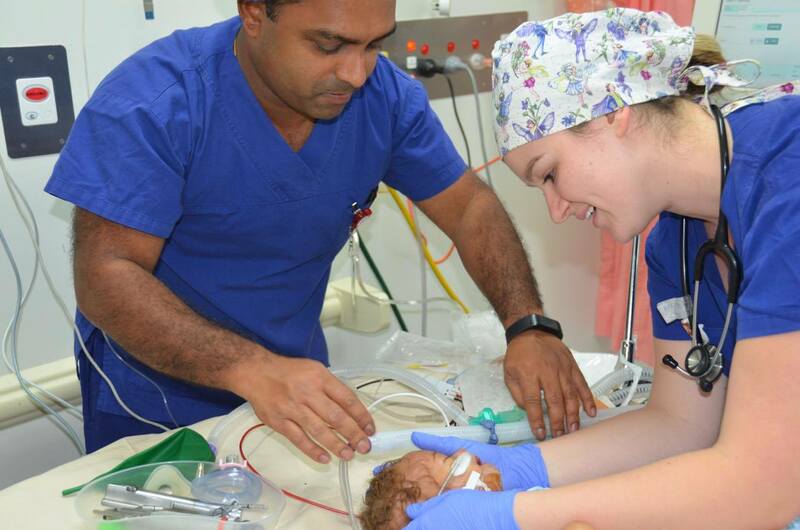 The OHI Fiji screening team arrived shortly afterward and screened him for possible surgery. With tears of happiness, the family believe everything fell into place. 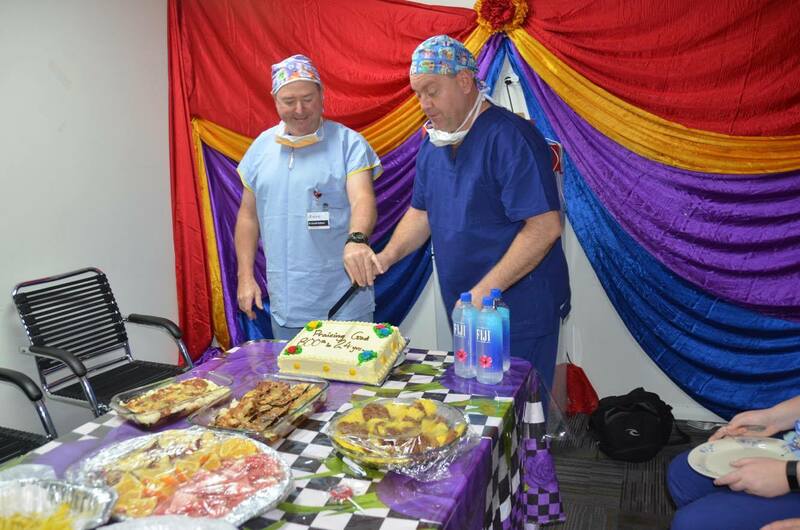 They are so thankful to the local staff and the OHI team for the life changing surgery.